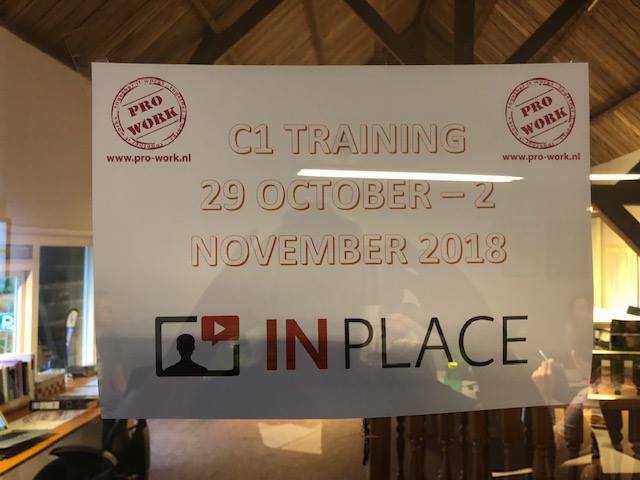 From 29th October to 2nd November 2018, a training course for teachers took place at the beautiful office of Foundation Knowledge centre PRO WORK next to Grand hotel ter Duin in Burgh-Haamstede (The Netherlands).. 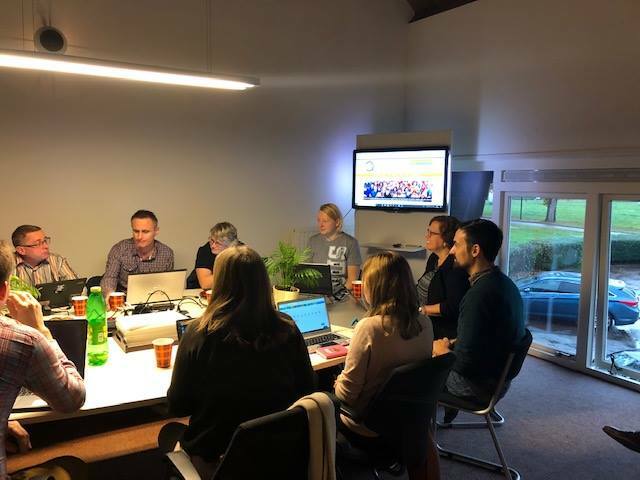 The main reason for the meeting was a course to train teachers to use the Markbook online platform, created by the British organization TLM. 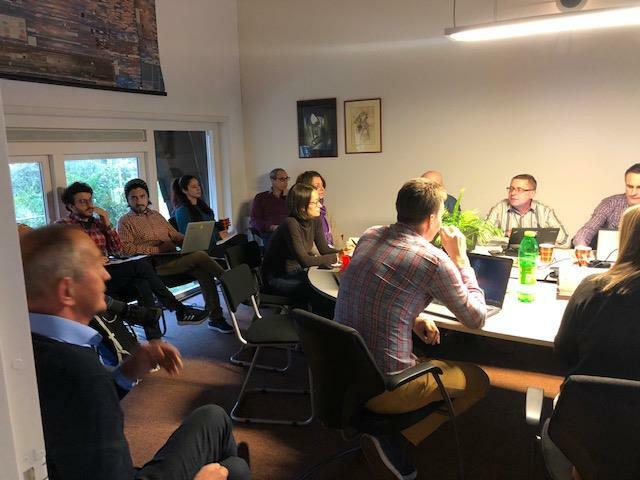 This training was attended by professors from each partner organization of the project, which brought together professors from Bulgaria, the Czech Republic, Spain, Italy, Portugal and the Netherlands. From now until the end of the project, all partners will use this platform as a tool to assess the knowledge acquired from students who participate by recording and editing videos about local businesses from all participating countries.